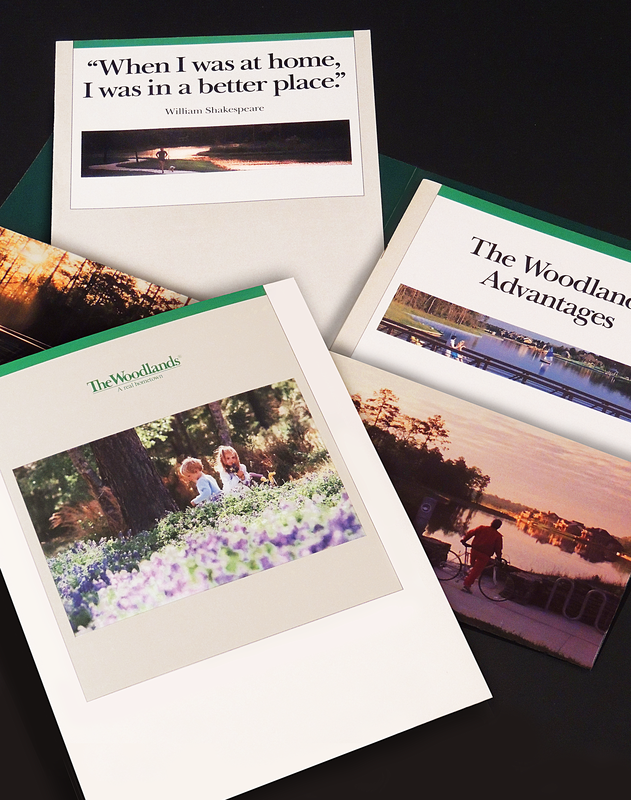 The Woodlands was interested in developing substantial print material for a 10-year anniversary campaign. We created an anniversary logo and worked with a copywriter and photographer to finalize content for the brochure, folder, press kit and commemorative posters. 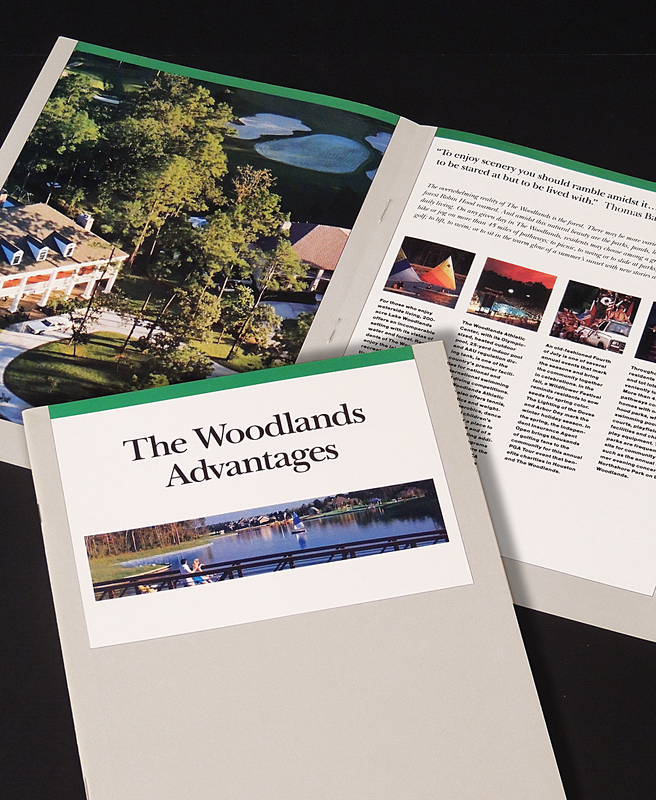 All deliverables included panoramic images and quotes from notable scholars to represent the sense of peace brought by the nature in the community.